*Funny Fur Paw Pick Exclusive Color! * Buddy Belt's unique, patented design reduces stress on your pet’s neck, is easy to use, and made with 100% leather and quality hardware. Premium Edition Morning Dove Buddy Belt - A dark grey/purple smooth leather. 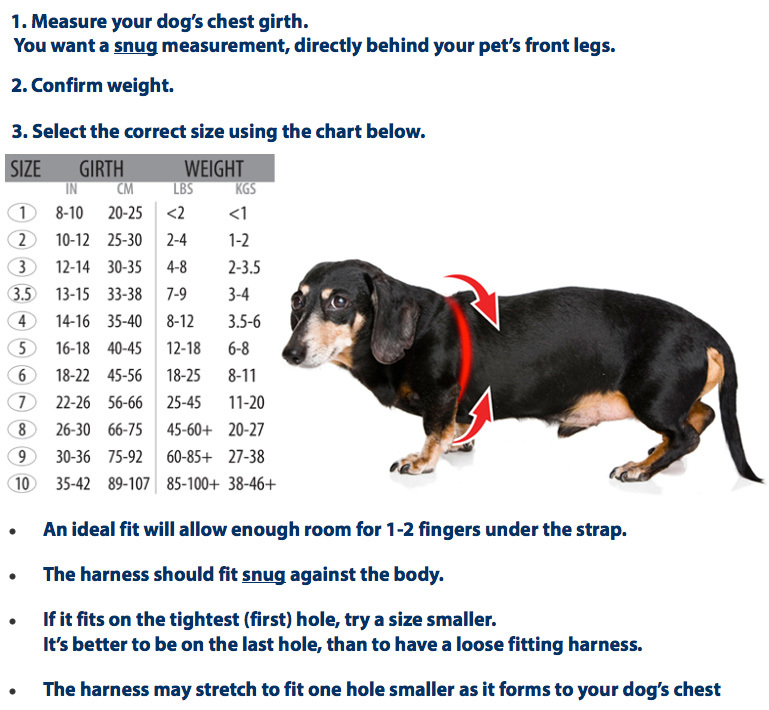 Click the button below to add the Buddy Belt Dog Harness - Morning Dove (Retired) to your wish list.